Lola grew up in South Phoenix and still calls it home. She is an organizer, an activist, an artist, a legal scholar, a mother, a wife, and much more. Her expertise has been gathered from lived experience and over a decade of organizing. She is instrumental for guiding and developing JTW programs. 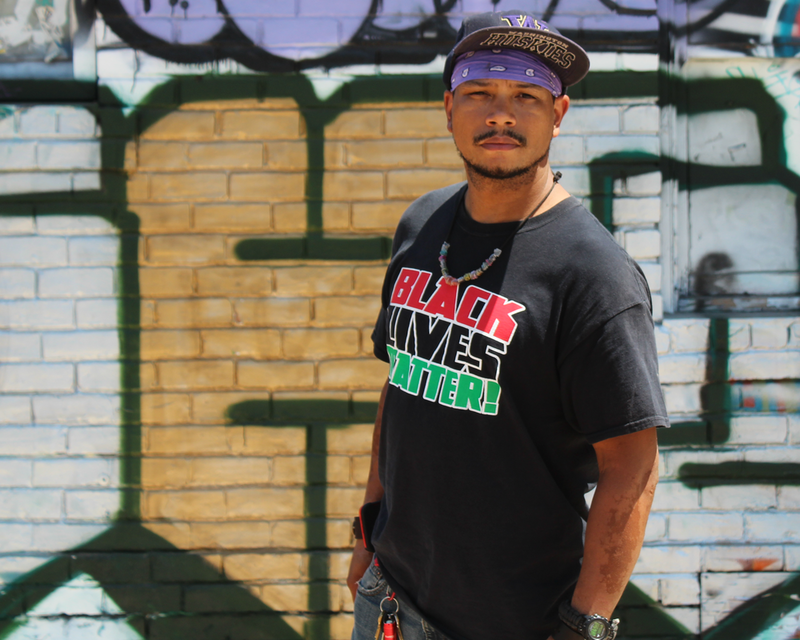 Michael is a formerly incarcerated person, past gang member, hip-hop/spoken word artist, historian, philosopher, prison abolitionist, working for liberation. As a scholar, Renaissance spent years researching the Prison Industrial Complex at the University of Washington earning a double major Bachelor's Degree in History and Philosophy. As an activist and community organizer, Renaissance has worked to dismantle the system of mass incarceration and police brutality. As a member of JTW, Renaissance is a strategist, organizer, researcher, and teacher helping to mobilize a grassroots movement toward a true Justice That Works, led by the most affected people on the front lines of oppression. Heather is an activist and attorney committed to racial justice and ending mass incarceration. 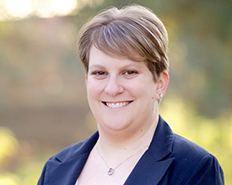 In 2013, Heather graduated from the University of California, Berkeley, School of Law, where she served as the Supervising Editor of the Berkeley Journal of Criminal Law. After school, she clerked for Chief Judge Johnsen of the Arizona Court of Appeals and practiced law at Perkins Coie, LLP, focusing on civil rights and immigration law. She is also a blog-contributor to the Huffington Post’s law and politics pages. Michael joined the JTW board in the winter of 2017. 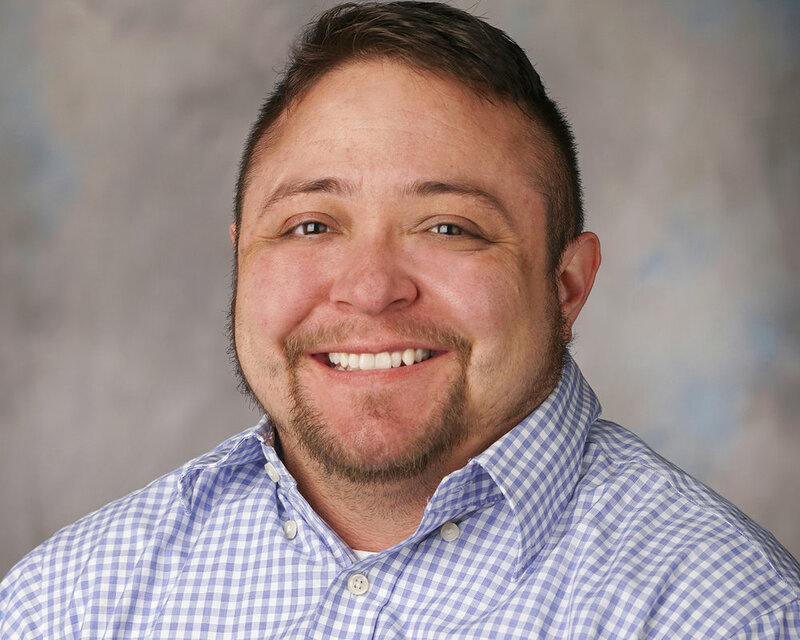 He is a native Arizonan and has worked primarily in the social profit sector for nearly 20 years. He is proud to support the amazing and transformative work of JTW. Viri is the Executive Director of the Center for Neighborhood Leadership. She fights for human rights and justice by developing new leaders to create systemic changes through policy shift at the local and national level. She is a founding board member of JTW. Allie is the Executive Director of the Arizona Coalition to End Sexual and Domestic Violence and an abolitionist. She works to protect those who have been effected by violence, personally and systemically-- and she works to offer solutions outside of criminalization and incarceration.